Many people with disabilities use Assistive Technology (AT). AT items can cost a lot. Crowdfunding is a new way to raise money to pay for these items. This tip sheet can help you decide if crowdfunding is a good choice for you. Assistive Technology (AT): AT or adapted equipment means any item a person needs to keep up or do better in school or at work, or to help with daily activities. There are many kinds of AT items. They can help people walk, talk or hear, and more. AT services help a person to choose, get or use the AT item. Crowd-sourced funding, best known as crowdfunding, is a new way to raise funds to support a cause or meet a need. This includes fundraising for personal causes or medical needs, such as buying assistive technology (AT) items. Crowdfunding is done online, using a computer or a smartphone. It relies on peer-to-peer networking on social media platforms, most often Facebook and Twitter. Successful crowdfunding also may include reaching out to local newspapers, or radio and TV stations. People or groups use fundraising websites to set up crowdfunding accounts to ask for donations. First, fundraisers write statements that tells their stories. They describe what they need and ask others for donations. Next they make a plan to spread the word about their campaign. Then they share their news and updates on social media. 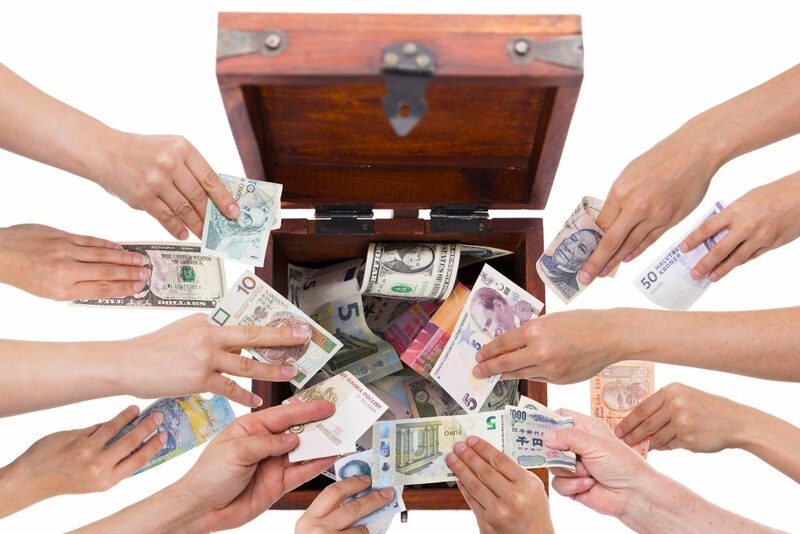 Many crowdfunding sources charge a fee to raise money on their websites. Fees range from 3% to 15% of the donation total. In other words, based on a 5% fee, the site would charge $5.00 on a donation of $100. Research crowdfunding websites. Look at the most successful fundraisers on the sites. Check out site reviews. Read their rules, including tax information. Study funding models and figure out the cost to use each site. Some sites tell you how to let others know about your fundraising. Be patient and don’t give up! Ask twice. Share personal and campaign updates on the site and on social media. And don’t forget to thank your donors! • Guarantee for Personal Cause fundraising: If donors don’t opt to cover the fee, Crowdrise will cover it.